A good master plan provides a solid foundation for all your future development. Heimsath Architects has a long history of helping groups develop plans that will serve both the immediate and longer term needs of their communities. 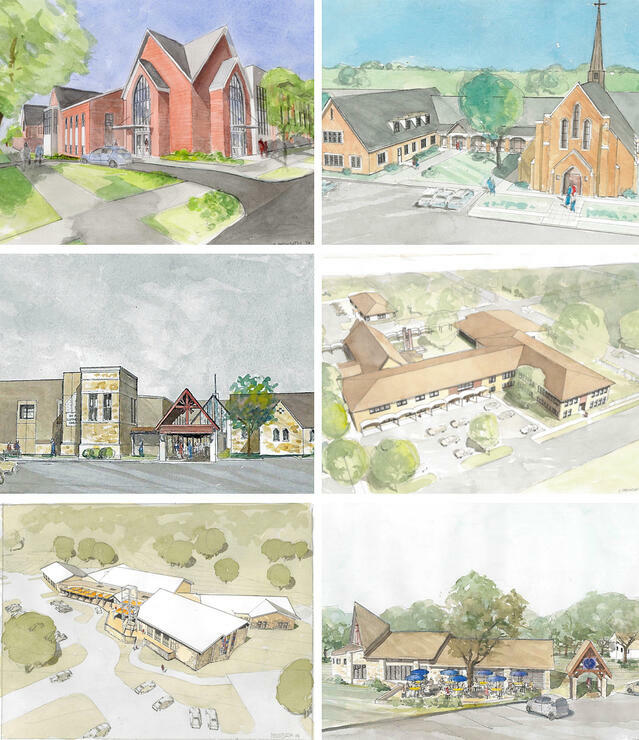 Click below to see a portfolio of some of our recent Master Plans. Serving on a building committee presents a variety of challenges. Here are ten things that will help you to contribute most effectively to the process. the narthex: why is it important?